China’s Shenhua Group has acquired a 75 percent stake in four wind parks developed by Copelouzos, the Greek developer said. According to Reuters, Shenhua Group is China’s top coal miner and one of its largest power producers. The agreement with Copelouzos was made in May. The two groups will collaborate on green energy projects and the upgrade of power plants in Greece and other countries. The Reuters report says that the work will involve a total investment of 3 billion euros, according to Copelouzos. “This is the first investment of a Chinese company in wind parks in Greece,” the Greek company statement said on Thursday. Shenhua Group acquired the 75 percent stake via its subsidiary Shenhua Renewable Co.
Shenhua also agreed to take part in PPC Solar Solutions, a joint venture between Greek utility Public Power Corporation and Copelouzos, according to Reuters. 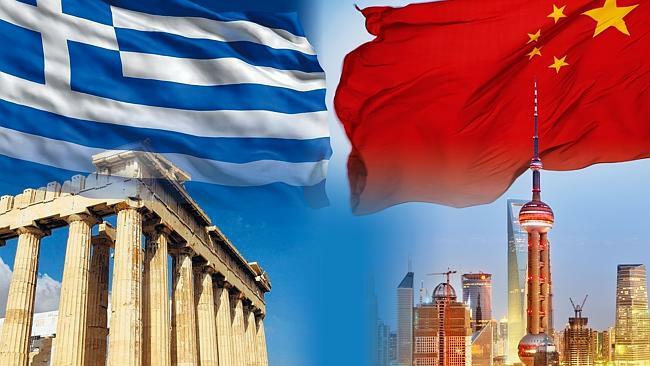 As part of a wider energy agreement between China and Greece, China State Grid has agreed to buy a 24 percent stake in power grid operator ADMIE for 320 million euros.